Many people fear that Keto will lead to kidney damage, this is not the case. Remember that nutritional ketosis is much different from diabetic ketoacidosis (DKA). DKA can create an acidic environment that can lead to kidney damage; however this does not occur during nutritional ketosis. 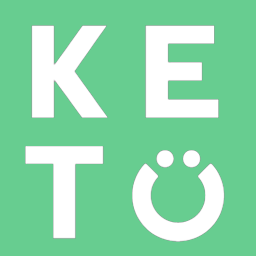 In fact, Keto has been shown to improve kidney health in those suffering from diabetic related kidney damage. If you are fearful for the health of your kidneys then it actually may be more beneficial for you to start a Ketogenic Diet since there are several ways Keto can contribute to improved kidney health.